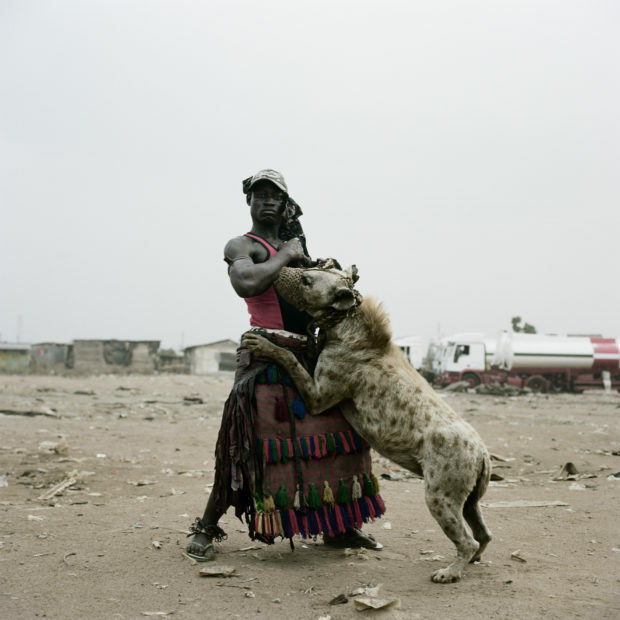 From the series Hyena and Other Men © Pieter Hugo. Courtesy of Stevenson, Cape Town/Johannesburg and Yossi Milo, New York. The fringe photographs well. The drama, passion, and intrigue of lives pushing past boundaries, past definitions and social coded respectability naturally lends itself to the photograph, always offering a glimpse into something beyond the square lives of the mainstream. 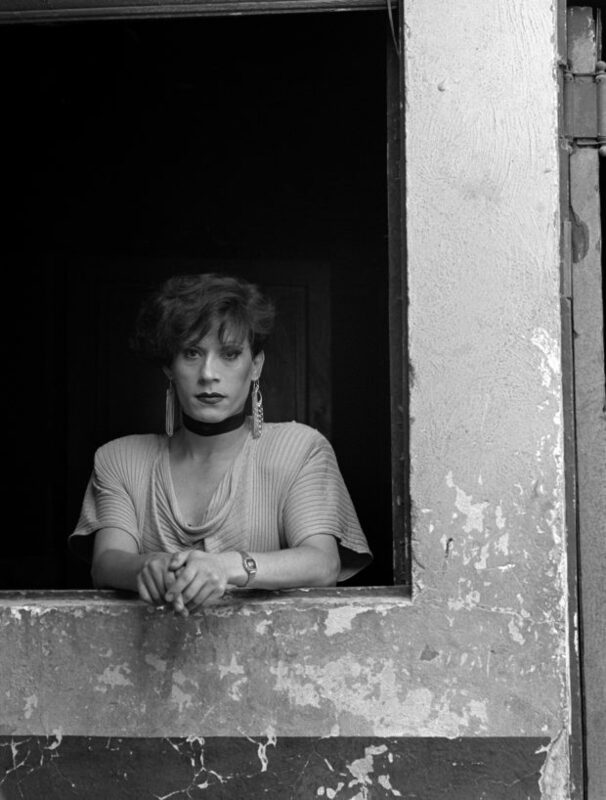 In Another Kind of Life: Photography on the Margins (Prestel), author Alona Pardo, Curator at the Barbican Art Gallery in London, brings together an impressive collection of work that takes us inside worlds we might never otherwise see. 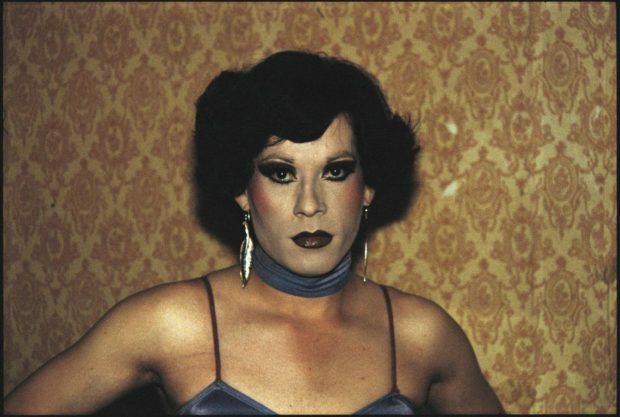 Here, artists including Diane Arbus, Jim Goldberg, Danny Lyon, Mary Ellen Mark, Daido Moriyama, Pieter Hugo, and Larry Clark bring us into other worlds rarely seen, the realms of junkies and hustlers, trans women and street youth, gangsters and hippies, Rockability cats and Teds. Here, in these unlikely corners of the world, we gain entrée into the public and private moments of some extremely fascinating individuals. 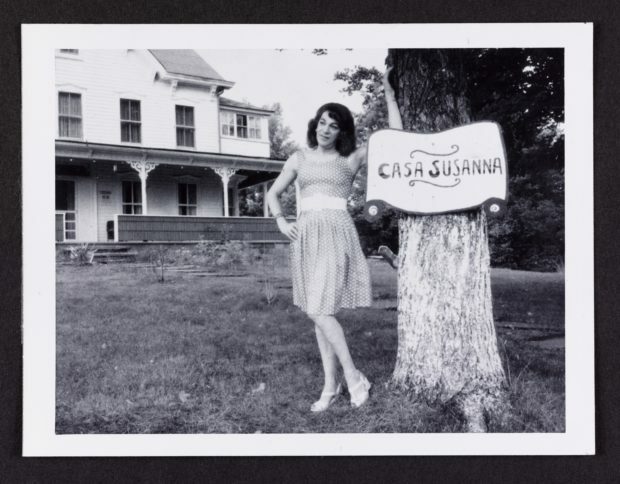 Another Kind of Life invites you to enter the private sanctum of Casa Susanna, a secluded escape near Hunter, New York, where a bevy of cross-dressers gathered for exquisite retreats that included the photo sessions that produced these anonymous photographs. The photographs themselves played a significant role in the lives of the people who appear in them. 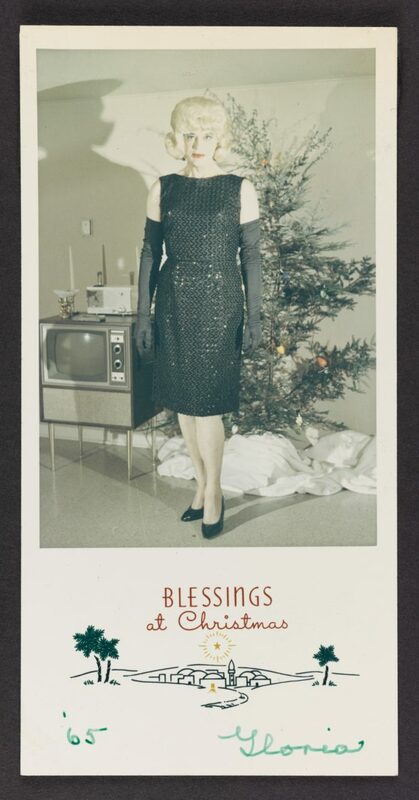 During the 1950s and 60s, Susanna Valenti was the mastermind behind it all, running upstate resorts, maintaining a network of like-minded associates, such as Virginia Price, founder of the bi-monthly magazine Transvestia. The photographs were lost until they were found once again by Robert Swope and Michel Hurst at New York’s famed 26 Street flea market in 2004. 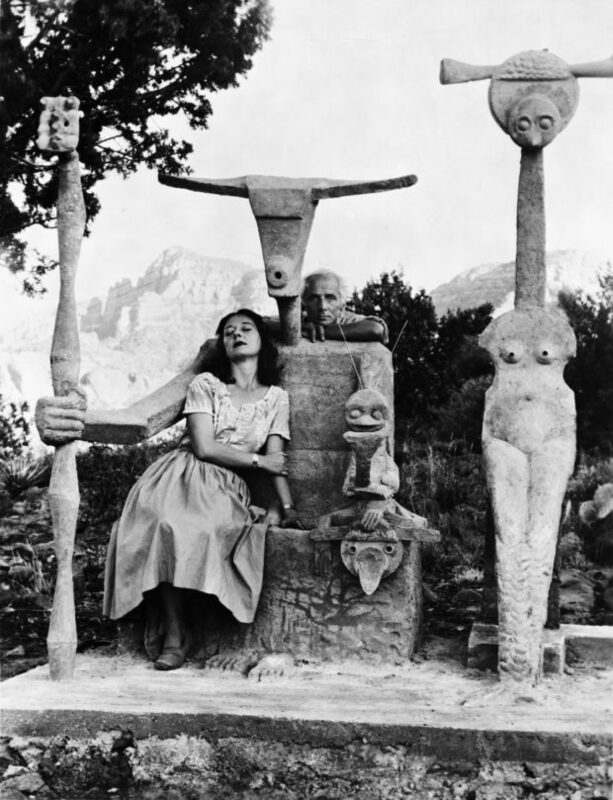 It was later published by powerHouse, and the photographs now reside in the collection of the Art Gallery of Ontario, showing how the margin can go mainstream in the span of a generation or two. Things can’t stay the same. As you page through Another Kind of Life, the images impress upon you the sense that the ubiquity of photography through social media has leveled the playing field. The margins continuously shift, and what was once shocking becomes a regular feature in life, and a new generation arises to push the margins back, not only in terms of the issues of the day but the medium of photography itself.